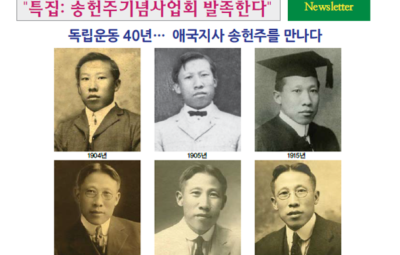 Kim, Kyung He was a successful restaurant business tycoon in Chicago, and donated to Korean independence. 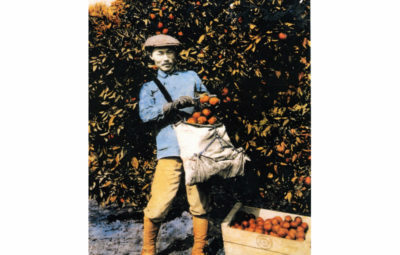 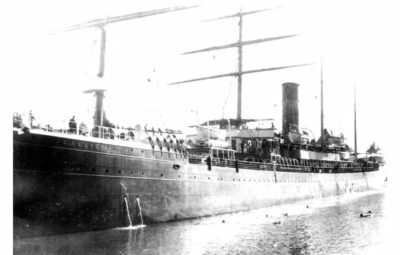 He came to America in 1904 to Los Angeles first. 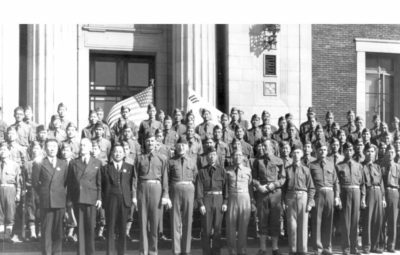 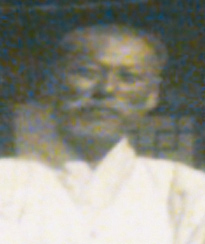 He worked during the day time and received military training in the afternoon. 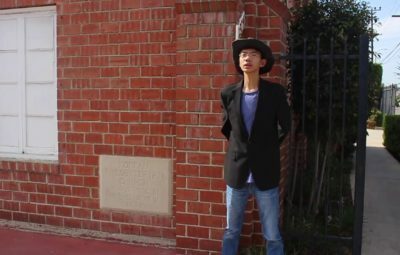 Determined to be successful in business, he moved to Chicago to study architecture. 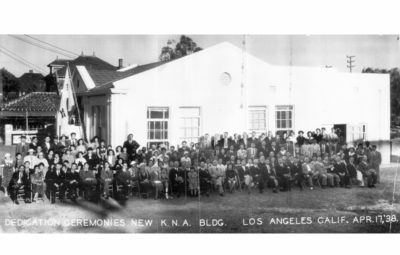 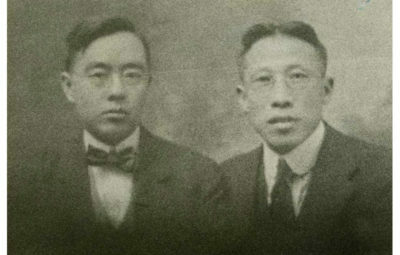 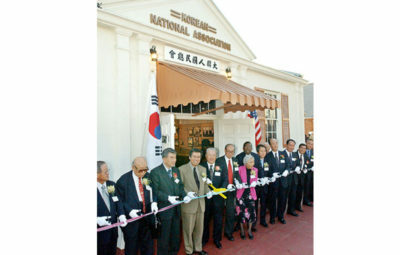 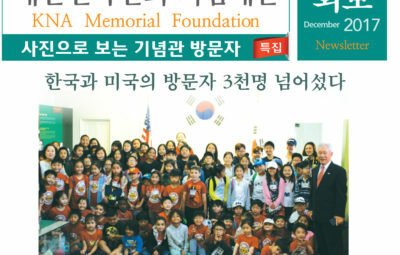 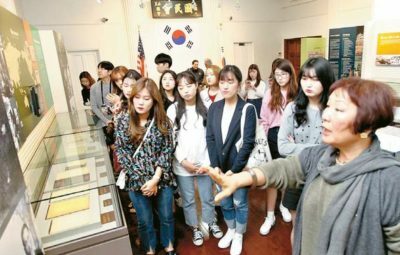 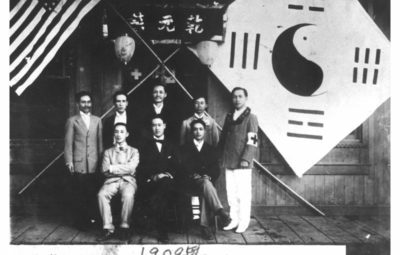 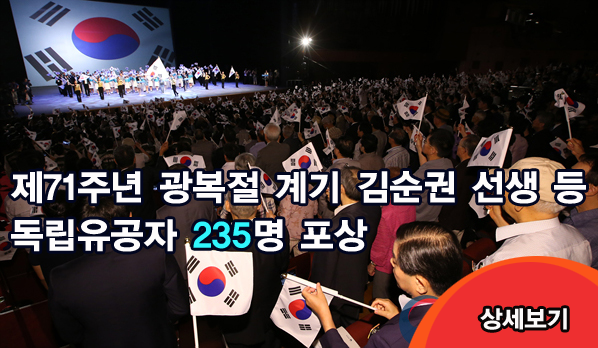 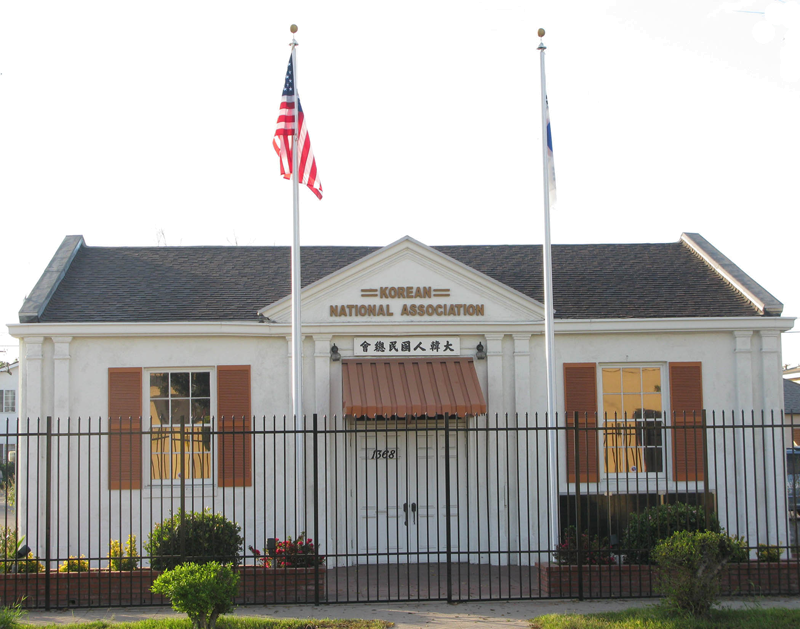 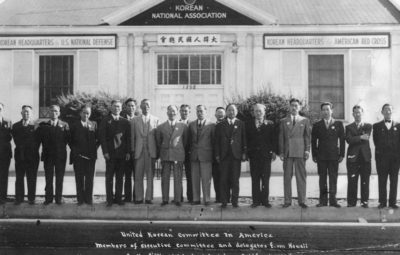 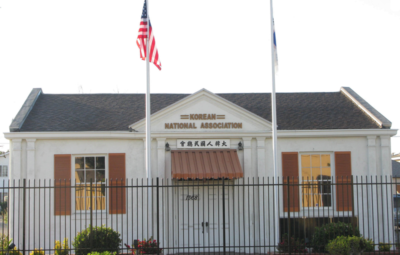 When Korean National Association came into being in 1910, he was actively working for the development of Korea society. 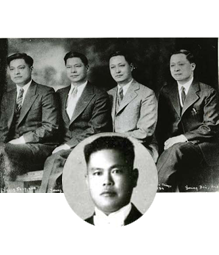 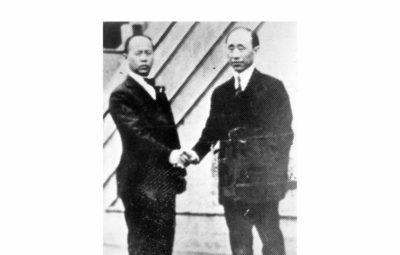 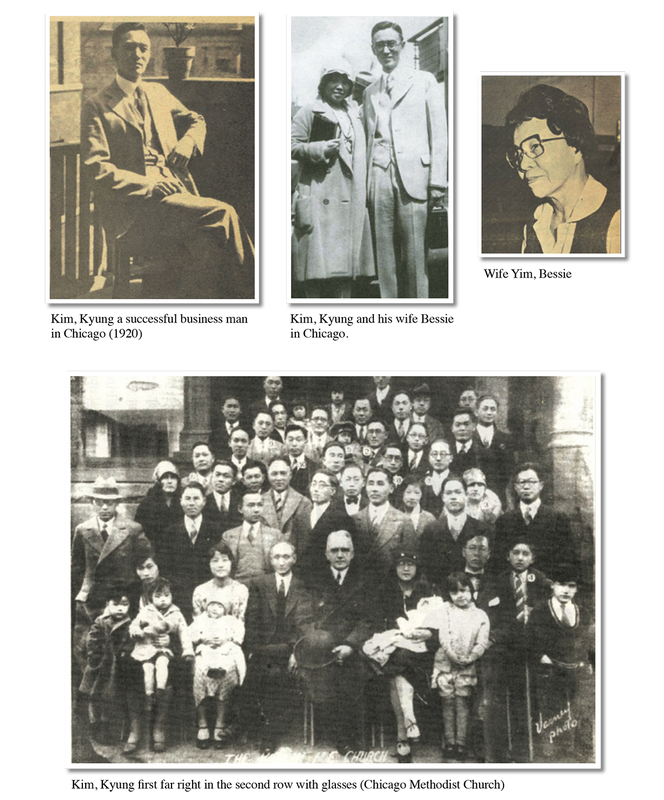 When the Provisional Government in Shanghai was in dire financial straits, he called for the Koreans in Chicago. 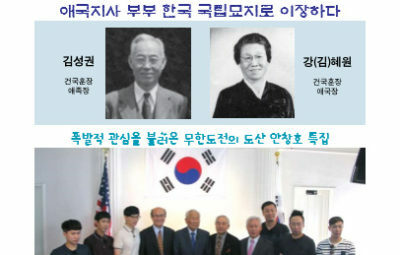 When he collected $200.00, he immediately forwarded it there. 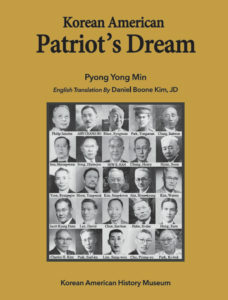 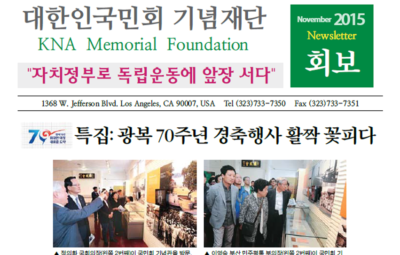 In his biographic journal, Baekbom Yiljee, Mr. Kim, Goo, a prominent independent activist thanked Kim, Kyung saying ‘I never met this man, but he assisted us for which I am grateful.’ Later, he moved to New York until his demise in 1966 at the age of 78. 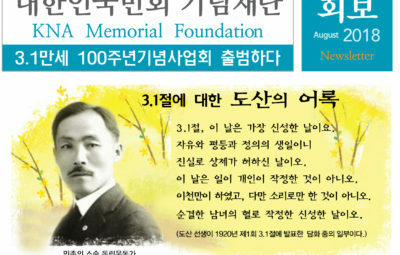 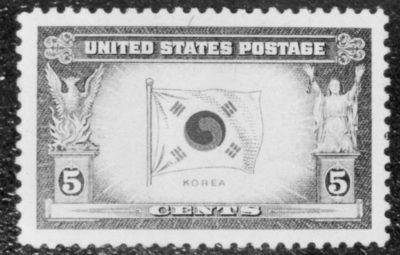 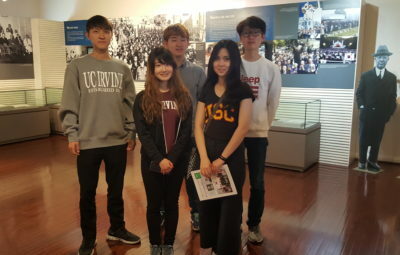 In 1997, the South Korean government posthumously recognized him with the Order of Merit of National Foundation / Patriotism Award for his efforts toward Korean independence, particularly the Provisional Government in Shanghai, China.